Shell plates for Lock-N-Load AP and Pro-Jector are available to fit most calibers. Each shell plate will also hold additional calibers with the same case head dimensions. Current shell plates are designed to fit Lock-N-Load AP (both EZ-Ject and wire ejector models) and Pro-Jector presses. 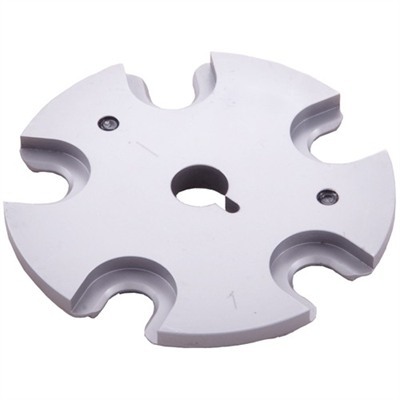 These shell plates require the purchase of the 749-012-552 Hornady Auto press retrofit kit if your press still has the OLD STYLE SPRING TYPE CARTRIDGE CASE EJECTOR SYSTEM. If you have any questions please contact your Sinclair tech 800-717-8211.